principles of choice theory | The Better Plan . . 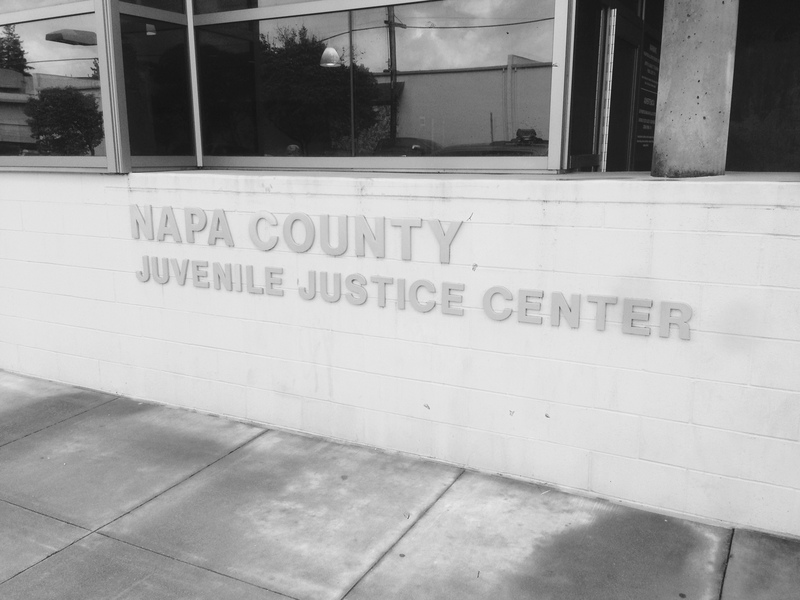 I had the privilege recently to visit Juvenile Hall in Napa, California, and the classrooms that provide coursework to young people being held there, as well as the alternative middle school and high school community schools that are a part of that system as well. I was inspired by the work being done by educators who teach within this challenging environment. Because of the compassion and commitment of these teachers, students are being reached and lives are being changed for the better. 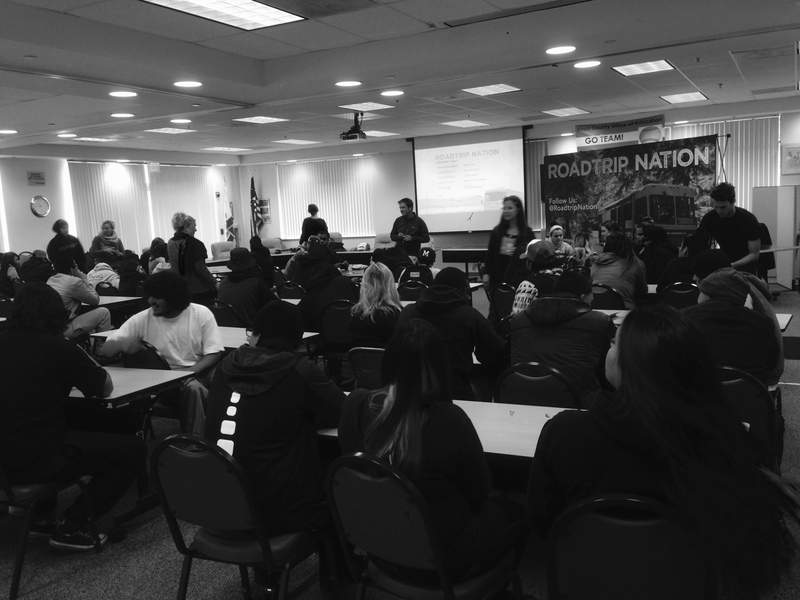 I was reminded a month ago about the work of the Napa County community schools and decided to reach out to them and learn more about what they do and how they do it. I am teaching a secondary methods class this quarter that seeks to help teaching candidates work with students who struggle with traditional textbooks and who struggle with traditional learning in general. My initial reaching out to the community schools was because I thought my students could probably learn from their methods. As it turns out, I was right. The community school student population is predominantly high poverty, significantly English-Language Learners, and with almost all of them having Individualized Education Plans. Their home backgrounds are mostly difficult, to say the least, and many of them are on probation. The influence of gangs is a factor the schools must continually address. A student assembly focusing on making plans for a successful future. In spite of these difficulties and challenges, some that might tempt the faint-hearted to shrink from, the schools have created a consistent, supportive learning environment that students appreciate. Even when students meet court appointed goals and are eligible to return to regular schools, they often decline this option and express their desire to stay in the alternative school. They feel like they matter in the community school and that teachers want to help them. Seeing the facilities and listening to teachers and staff brought to mind Glasser’s experience as consulting psychiatrist at the Ventura School for Girls over 50 years ago. 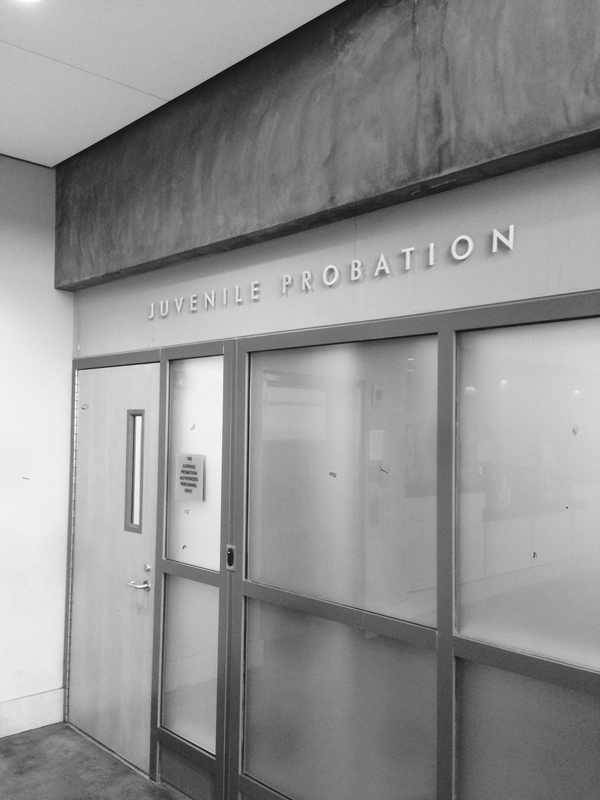 The school was part of the California correctional system and many of the 400+ girls being held there had committed serious offenses, yet, like the Napa staff, Glasser and the Ventura staff saw something in the girls that was worth investing in. He would talk about what a pleasant place the Ventura school was and how nice the girls were to work with and how they could go many weeks without a serious incident at all. I wish I had pictures of Glasser during the Ventura years. Students respond to love and respect. They can live with reasonable rules and expectations, especially when they are consistently applied without a dependence on punishment. They appreciate it when teachers try to make classes relevant. These are the elements that came to be a regular part of the Ventura School for Girls while Glasser was there from 1956-1967; these are elements I picked up on my tour of the Napa community schools. 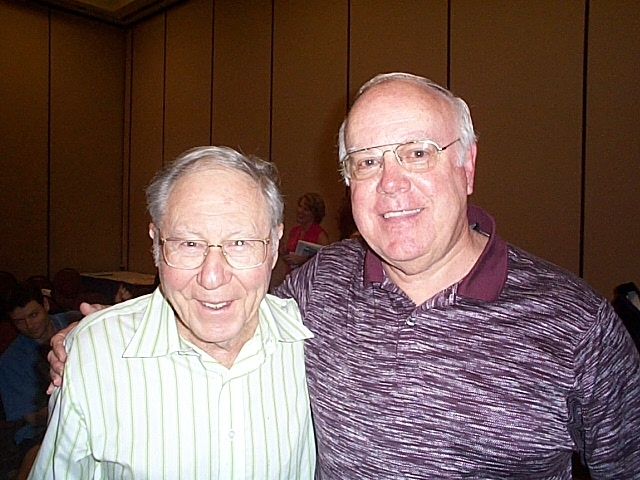 In 1986, Glasser began working with Brad Greene, who at the time was the principal of Apollo High School, an alternative school in Simi Valley, California. 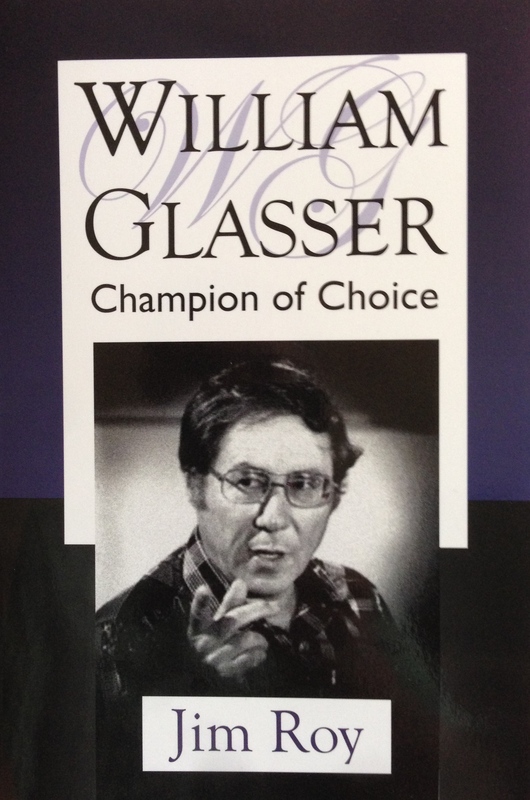 Their collaboration led to Glasser writing The Quality School (1990), one of his most important books. The subtitle of the book is Managing Students Without Coercion, a key goal in his approach to school management. William Glasser and Brad Greene are examples of adults who combine the head of a teacher with the heart of a social worker, and who seek to instill a belief in students that students do not have in themselves. I guess what I am trying to say is that whether choice theory methods were used in a prison school 50 years ago or in a prison school today, the methods are equally effective. 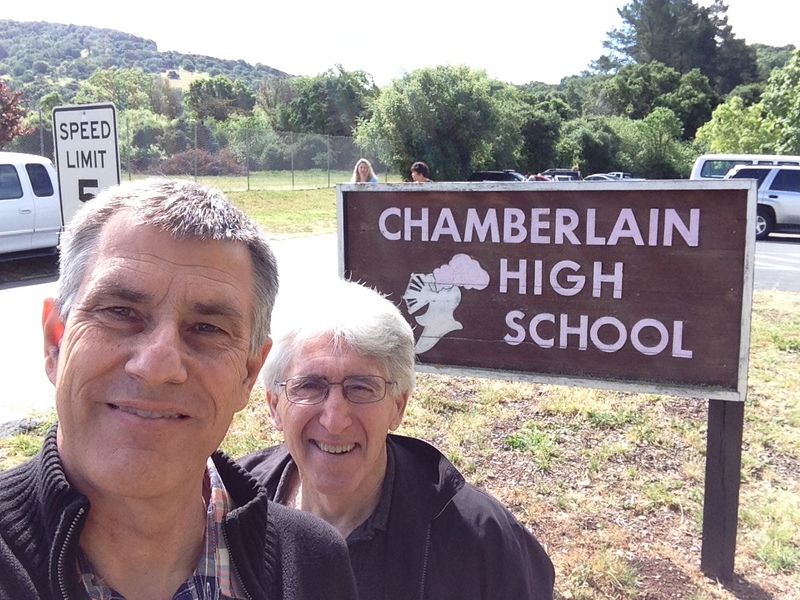 Whether choice theory principles were a part of Apollo High School in Simi Valley 25 years ago or a part of Chamberlain High School in Napa today, the principles are effective 100% of the time. Thank you to those of you who work with challenging populations, with the goal of inspiring them to see their potential and go for it. So many of us in the greater community do not realize what a big THANK YOU you deserve! The Glasser biography, Champion of Choice, captures so much insight from his early years, including many anecdotes from his time at Ventura. Get a paperback or digital copy today. Invite a friend or colleague to follow The Better Plan blog and spread the good news about the value of choice theory in the process.